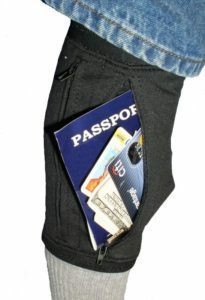 Secure travel gear for the expat or traveler is always evolving. I’ve done a lot of travel in my life and have used many of the newest and greatest travel gadgets. Being a techie, I pay particular attention to the detail of each. When all is said and done, I have a few of my favorites that I continue to use and would recommend to my friends and family. When it comes to security while traveling, I’m not one to be paranoid; however, I’m not a Polly Anna type and I know criminals are everywhere. So why not purchase the best gear to reduce any chances of being a victim. Why not have a few things that just allow you to worry less and better enjoy the trip. 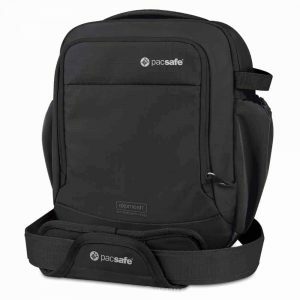 Backpacks/Messenger Bags/Purses: I feel that Pacsafe stands out heads and tails among the rest. I own two Pacsafe bags and just love them. My every day (and I mean every day) carry is the Pacsafe Metrosafe 200 Shoulder Bag. It’s small enough to carry all the time but big enough for the essentials. I always have in the bag, an umbrella, bottle of water, money, a copy of my passport or cedula, band-aids, aspirin, and dog treats (for the stray dogs). All Pacsafe bags have the basic metal mesh so someone can’t cut it open, steel strips in the strap and specialty zippers that stop the pickpockets. 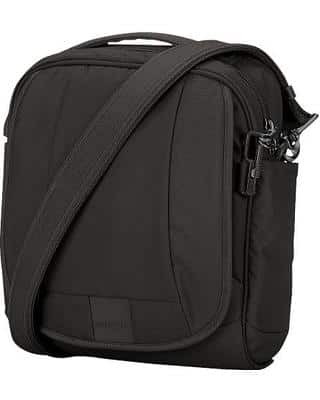 I have a second bag that is similar but bigger for when I want to bring my mirror-less camera and lens. It’s the Pacsafe Camsafe V8 shoulder bag. You should go to their website and check out the info and videos on how all their safety features work. I found a very simple travel wallet that I love to use; it’s called the MEKU Slim Leather Front Pocket Wallet. It’s for men and women. First of all, you shouldn’t be carrying all those credit cards and other things with you every day. You should only have one credit card, ID card, and money. 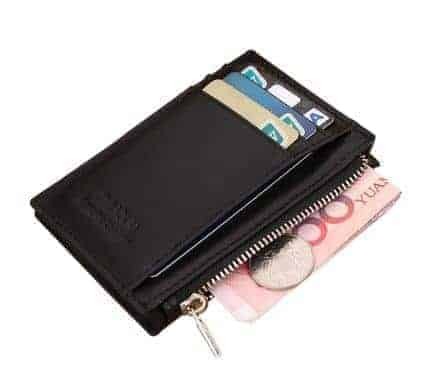 There are many wallets that solve slim carry problem but what they are missing, is a place for coins. I’ve found that most other countries outside the US don’t do credit much. Money is still king. And some are heavy on the coins instead of paper. So there’s always a bunch of change. You don’t want to carry all this around loose in your front pocket. This wallet solves that problem with a convenient zipper pocket. The wallet is also made to carry in your front pocket (men, I hope you’re still not carrying your wallet in your hip pocket. Think pickpockets). However, since I have my bag above with me most all the time, my wallet goes in one of the pockets. Hidden Leg RFID Wallet I found. It’s very comfortable and stays put on your leg. There is no bulge when you have a passport, money, credit cards, etc. in it. I don’t use this all the time, but it’s nice to have when we first explore new countries or cities. For luggage security, I think everyone should use TSA approved combination locks on their suitcases. 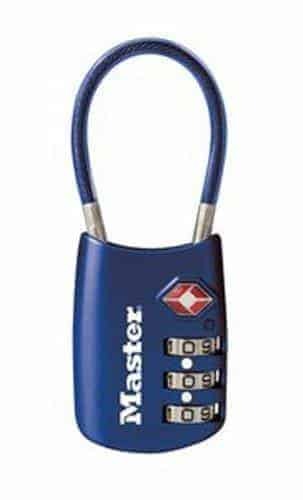 These Master Lock Combination Cable Locks work great and give you some flexibility because of the cable loop. You hear every year where some baggage handler gets caught stealing from suitcases. It’s reported that they skip the suitcases with locks. Remember that most thieves want a quick and easy theft. I always use them and never had a problem. And yes, TSA can easily get in with their special keys. I’ve had many of those TSA love letter cards left in my suitcases. 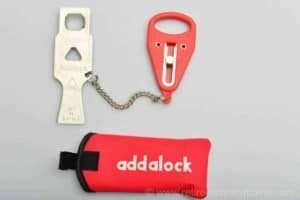 These locks can double for protection in your hotel room also making them a must have travel gear. I have two items that I use in hotels. They are small, so they are easy to have with you all the time. The first is a door lock. There are times you might stay somewhere that you just aren’t sure if someone might not try to come in while you’re sleeping. You may not use it if you’re staying at a Hilton but I’ve read stories that even the top line hotels have staff that sneaks in to steal while you’re sleeping. This is a simple lock that you put in the latch before closing the door. And it works. It’s a very simple metal mechanism. It’s called AddaLock. It just gives you that extra peace-of-mind when you’re sleeping. We even used it once on a public bathroom door that had a broken lock. 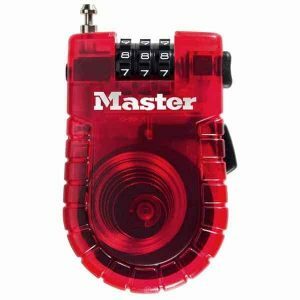 Another lock I like to have is the Master Lock Retractable Cable Lock. When I’m in a hotel room or B&B that doesn’t have a room safe, I like to lock everything in my carry-on bag. 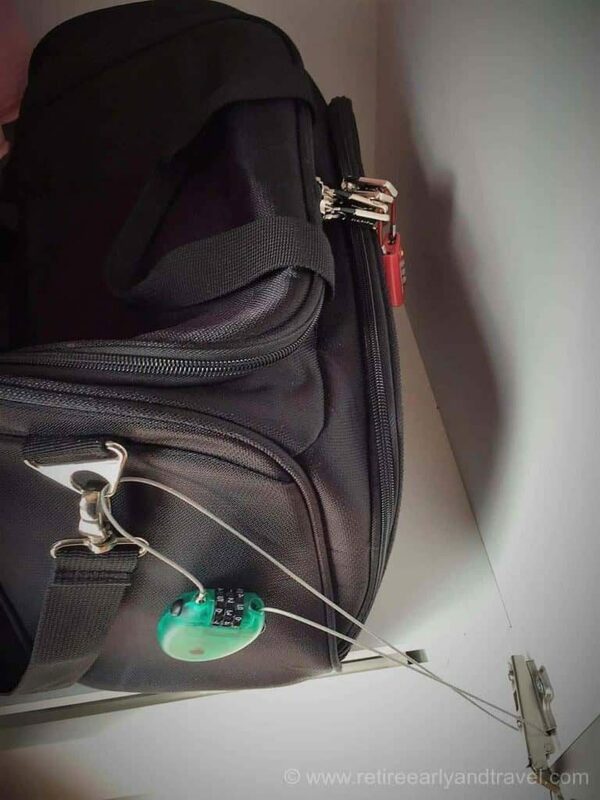 I use the TSA lock mentioned above to secure the zippers of one of the compartments. Now the problem is, what will keep someone from just taking the entire bag. That’s where the cable lock comes in handy. I usually put the bag in a closet (out of sight), and cable locks it to the hinge of the closet door. This isn’t going to stop someone from using cable cutters to steal your stuff but it does make your belongings not easy to take. And that’s what happens most of the time. The cleaning or maintenance person just walks by and easily picks something up of yours. That’s what this prevents. This piece of travel gear I like to call my portable room safe. These few tried and tested travel gear make the life of the expat and traveler so much easier. Less to worry about so you can have more fun. Check out the best apps to have on your phone when traveling. And here’s an in depth https://www.retireearlyandtravel.com/best-travel-daypack/review on a great daypack. Thanks Johnnie, I’m glad you like our site. Muy guay útil artículo . Autor muy inteligiblemente escribe.